The winner from my sweet giveaway over a month ago decided she wanted to gift her prize to her newly married cousin. I thought that was sweet. Both of their birthday's were in the past couple of weeks so we waited to send them the prize. 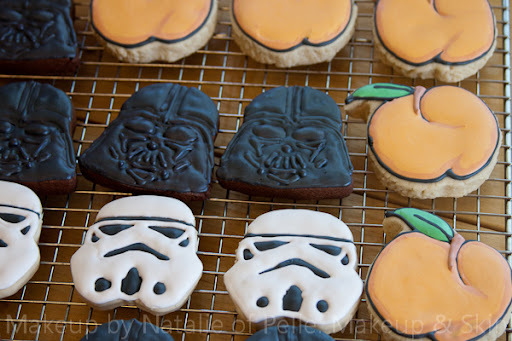 She said the husband liked star wars and the wife liked peaches so these are the cookies I did for them. I decided to sell some of my goodies at a Shabbat Market at a local Jewish Community Center. It did not have a great turn out but I was glad for the experience. 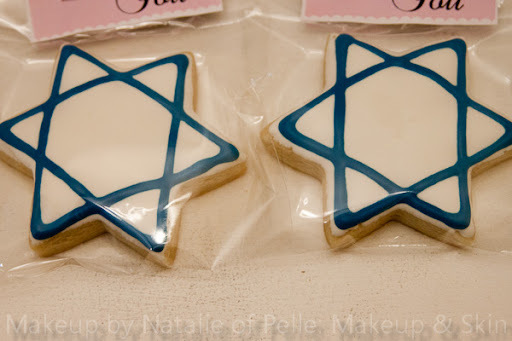 I made these star of David cookies. 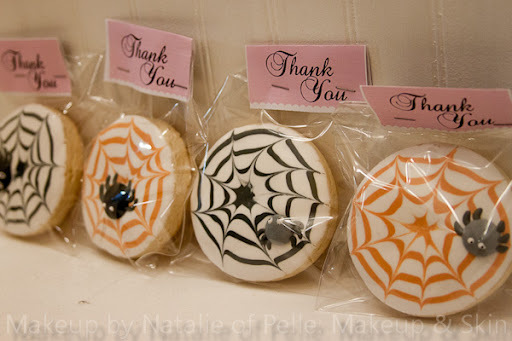 Some Halloween theme cookies which after I got there to set up, the lady in charge said "oh I forgot to tell you that you can't sell anything that is holiday themed."..... Lame. 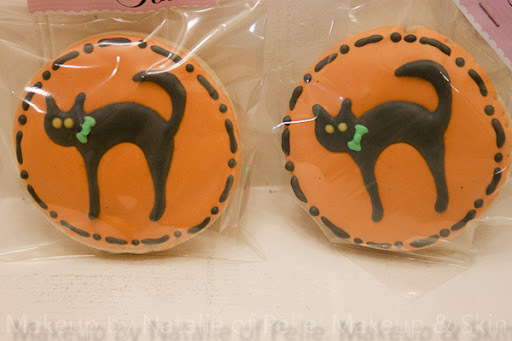 But I think they turned out really cute anyway. 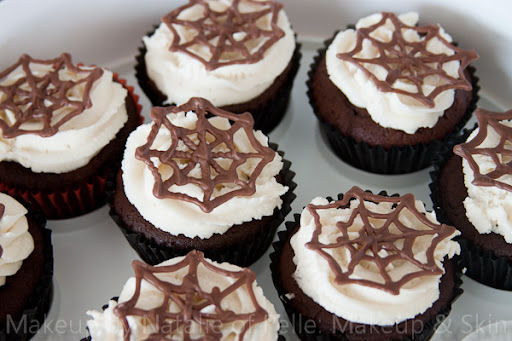 I also made some yummy chocolate cupcakes with "The best frosting I ever tasted" on them as well as triple salted caramel cupcakes but forgot to take a picture of the. We ate the left overs over the weekend and shared them with family members and neighbors!! !